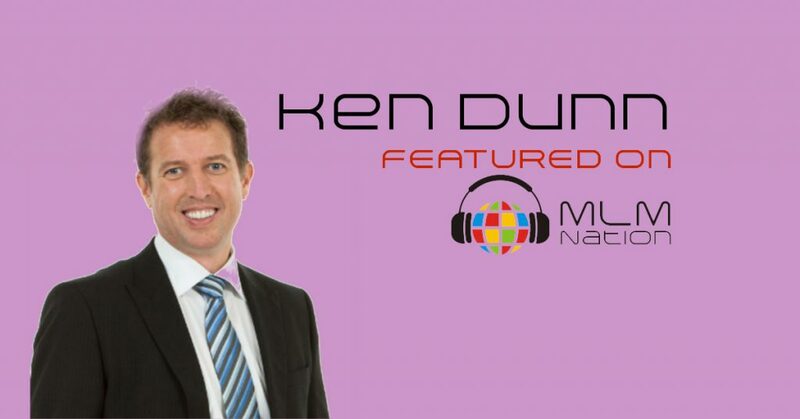 Ken Dunn was a police office before he got involved in network marketing. Once he got started in MLM, he has done it all. Ken has been a top income earner, a Master Distributor and made over $11 million in network marketing. Ken then transitioned and founded and owned his own MLM company. Ken later on started two other companies, Next Century Publishing and Reader’s Legacy that helps MLM professionals. Next Century Publishing has helped published books for over 150 top MLM income earners. Ken Dunn is also the author of five books on sales, marketing and business and has sold more than 250,000 books in 10 languages around the world. Like I said, Ken Dunn has done it all.